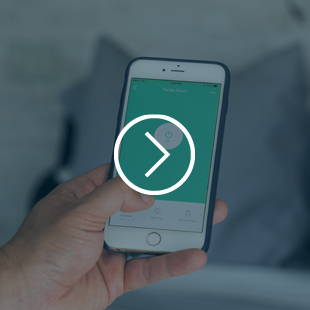 intelliPLUG is an App enabled Wi-Fi smartplug that requires NO HUB. Unlike other systems that require a central hub or are much more expensive, our goal is produce an affordable smart plug that has all the premium features you’d want. Why did you develop intelliPLUG? 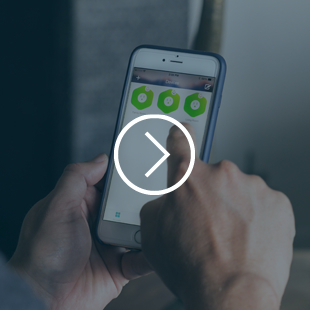 We are smart home nerds that love the idea of automating our homes. When we looked at the current systems on the market, they either lacked the features we wanted or were too costly to outfit our whole house. The intelliPLUG solve both of the problems. Will the intelliPLUG interfere with or prevent the second plug from being used? We’ve designed intelliPLUG to be as small as possible and it will play nicely with 90% of all plugs out there. However, there will be some oversized plugs that will not work when the intelliPLUG is in use. 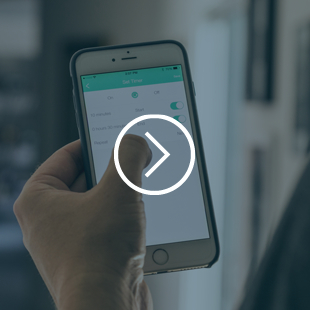 intelliPLUG can simplify by giving you the ability to control plugs on any preset schedule or on demand anytime, from anywhere. You can use intelliPLUG to start your coffee maker when you decide to wake up, limit TV time for your kiddos, control a radio for your lonely pet, or even give the impression your home is occupied when you’re home. Will this carry all the necessary regulatory approvals such as UL, FCC, and others? Yes, the intelliPLUG has already been UL certified and is FCC, RoHS, and CE compliant. What about the security of the intelliPLUG? Are all connections encrypted? Yes, security is very important to us. All data transmitted through the cloud (via the app or from the intelliPLUG) is secured using AES256 encryption. Each intelliPLUG has its own secret key set on the hardware level. 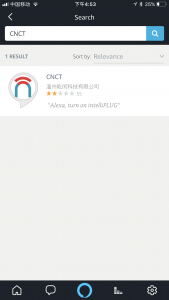 Quickly and easily control your CNCT devices just by using just your voice with Amazon Alexa™. 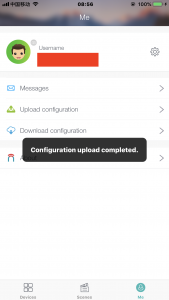 Open the CNCT App, click on Me, then click on Upload Configuration, and then click OK to start uploading. 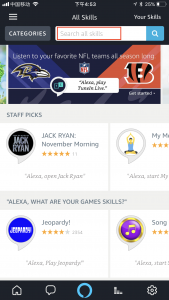 Open your Alexa App and tap the Home Menu button at the upper left corner. Then tap on Skills. On the page that opens, search for “CNCT”. 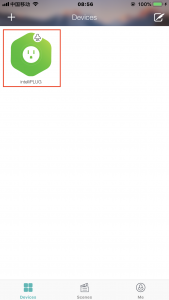 Click on the CNCT’s logo on the next page and then tap on the ENABLE button. 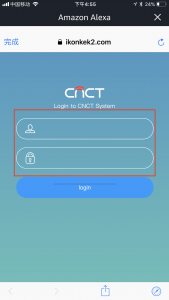 Please login with your CNCT account on the next login page. 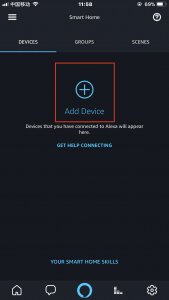 Step 3: Add your intelliPLUG device into the Alexa App. 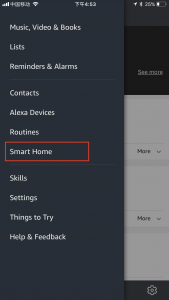 Go back to the Home Menu and tap on Smart Home. 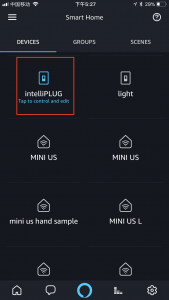 Then click on the “Add Device” button to add your intelliPLUG. 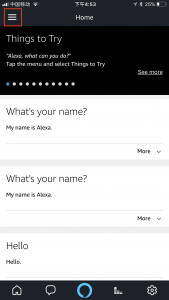 Just like the following images, the Alexa App has succeeded to connect with your intelliPLUG. 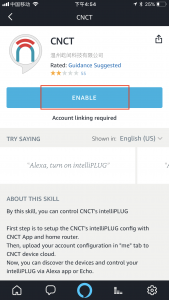 You are now free to voice command the Alexa to control your intelliPLUG device, just say: “Alexa, turn on the intelliPLUG”, then your device will turn on without manual control. Little Notice about renaming your device name. If you renamed your device name, then you have to go through step 1 and step3 again to discover your new named device. If you need help, just email us at support@cnctLife.com and we’ll be sure to take care of you. 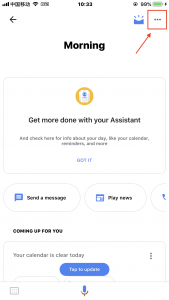 Google Assistant helps you quickly and easily control your CNCT device. 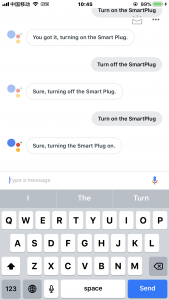 In order to connect your CNCT device with Google Assistant, please go with the process of following steps. 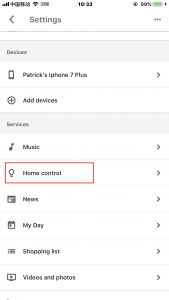 Please go with the following images to click on the Home menu, Settings and then Home control. 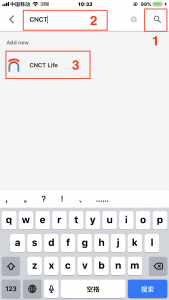 Tap on the “+” sign on the next page, then follow those steps through the order of “1, 2, 3” to choose CNCT. 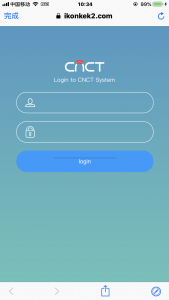 Finally log in with your CNCT account. Congratulations! 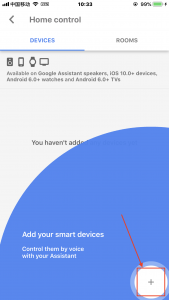 you are now able to control your CNCT devices by using Google Assistant. 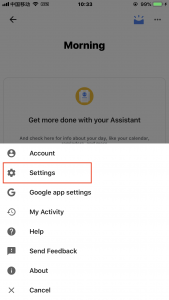 Just go back to the home page, then use the keyboard icon or mike icon at the bottom of home page to control your device. 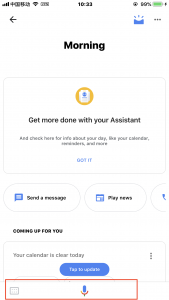 If you renamed your device name, then you have to go through step 1 again, and refresh Google assistant’s home control menu. 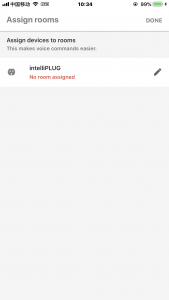 Ensure your phone (or tablet) and intelliPLUG are connected to the same Wi-Fi network. Must be a 2.4 GHz Wi-Fi network. Plug in your intelliPLUG. Once plugged in, press and hold the power button for five seconds until you see the flashing blue light; indicating it is ready for setup. From the Cnct app, click the “+” icon in the upper left hand corner. On the next screen select the intelliPLUG, enter your Wi-Fi password, and begin setup. 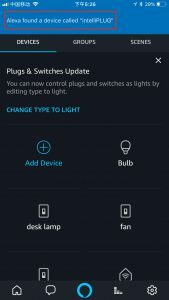 Once setup is complete, the blue light will stop flashing and you will be prompted to create a name for your intelliPLUG. If for some reason the setup fails, reset the intelliPLUG and go through the setup process again (see below). When plugged in, press and hold the power button on the side of your intelliPLUG for 5 seconds until the blue light begins flashing. 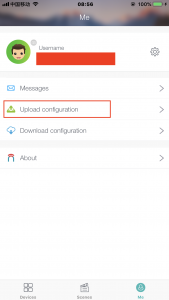 Use the Cnct app to reconfigure the network settings. Edison bulb echo park distillery bushwick try-hard tilde woke. Have a problem? Feeling lonely? Just want to say hi? Send us a note at hello@cnctlife.com and we’ll get right back to you.